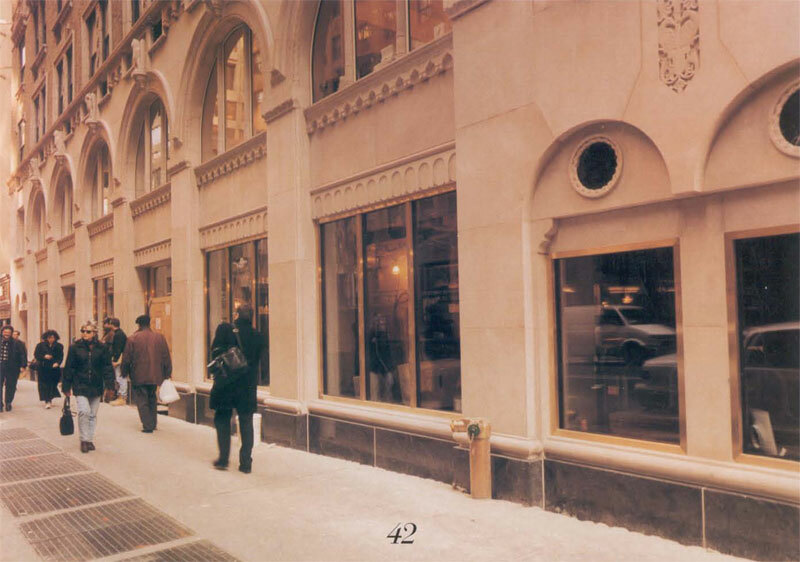 In 1999 the Denihan Hospitality Group purchased the Emery Roth-designed building in Midtown Manhattan on 50th Street and Lexington with the intention to turn it into a hotel. 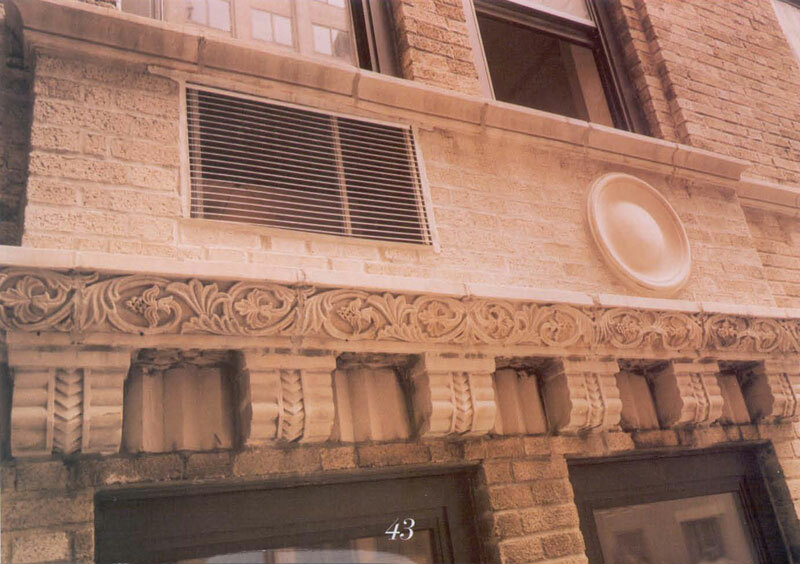 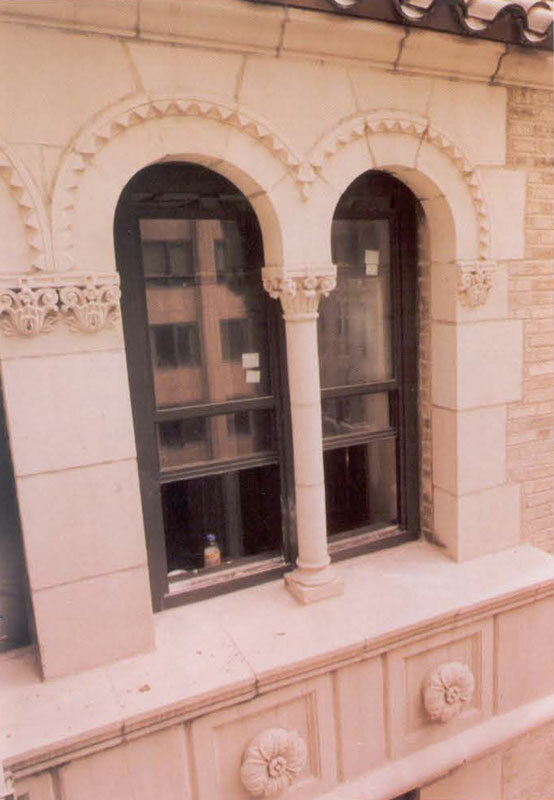 They hired Petrillo Stone Corporation to restore the stone exterior of the building which was built in 1927. Petrillo Stone used Indiana Limestone with a granite base and created custom carved window arches and moldings. 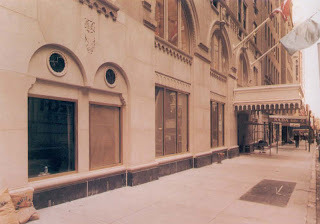 The result is the a building that has been restored to its original style and is now know as the Benjamin Hotel.